5 acres with small pond just south of Jewett. Estate sale subject to court approval. 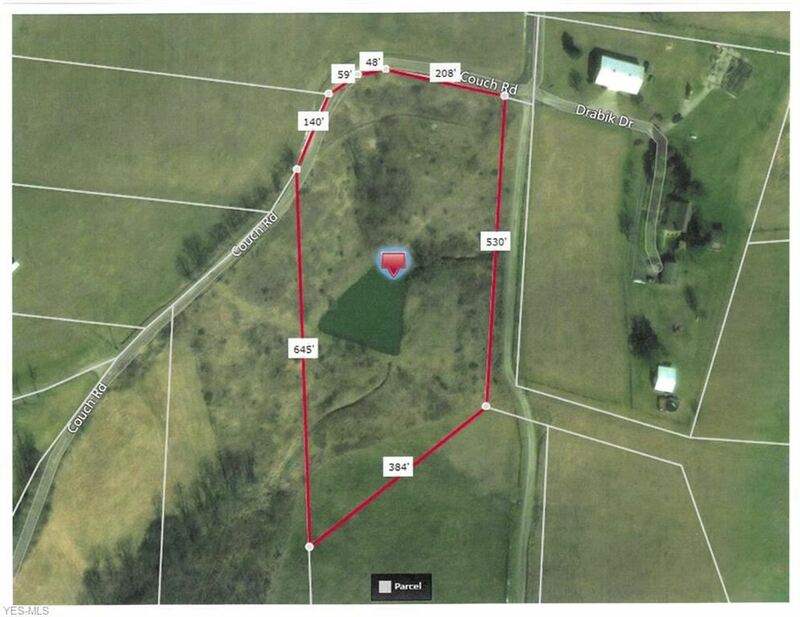 Couch Twp 184 Road, Jewett, OH 43986 lots and land offered for sale at $25,000 by Greg Norris in the New Philadelphia real estate office.